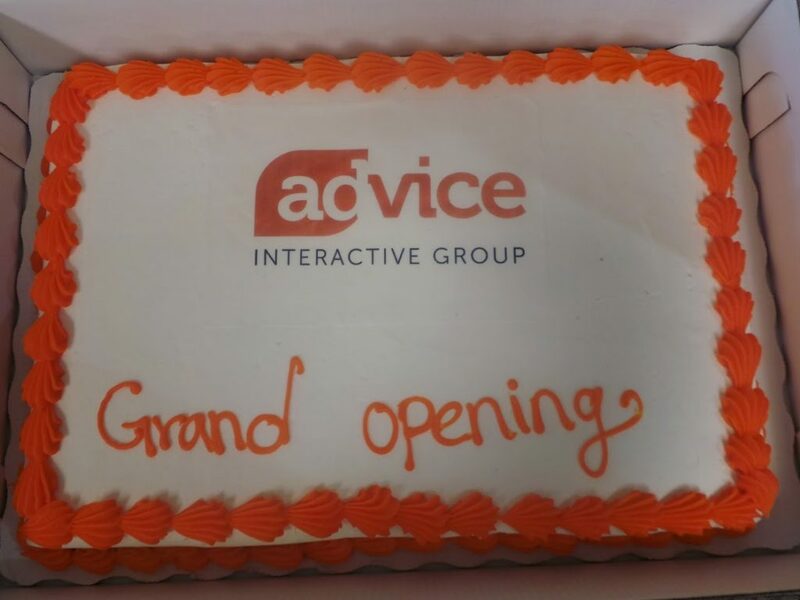 This past Tuesday, the team at Advice Interactive Group celebrated our official McKinney office Grand Opening with help from the McKinney Chamber of Commerce and Mayor Brian Loughmiller. 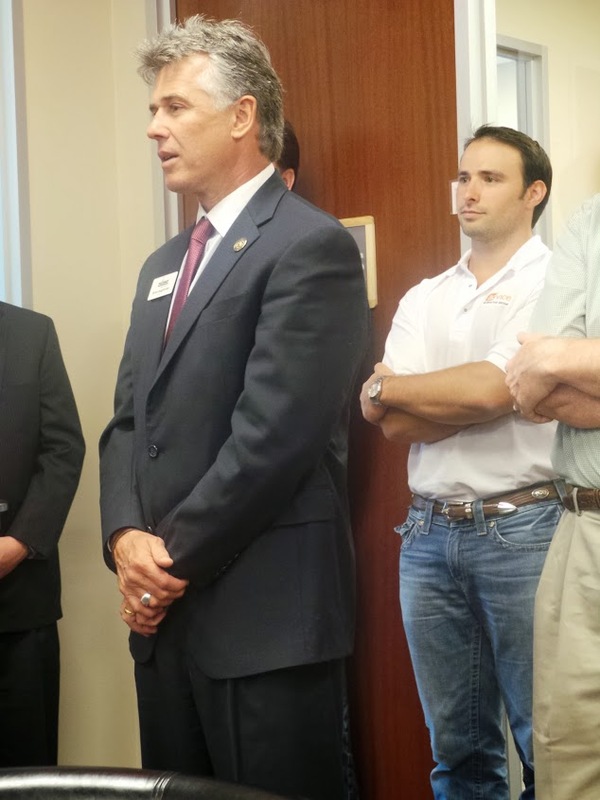 The ribbon cutting ceremony was made complete with cheese, wine, cake, and barbecue as well as a few rounds of ping pong and a treasure chest door prize. 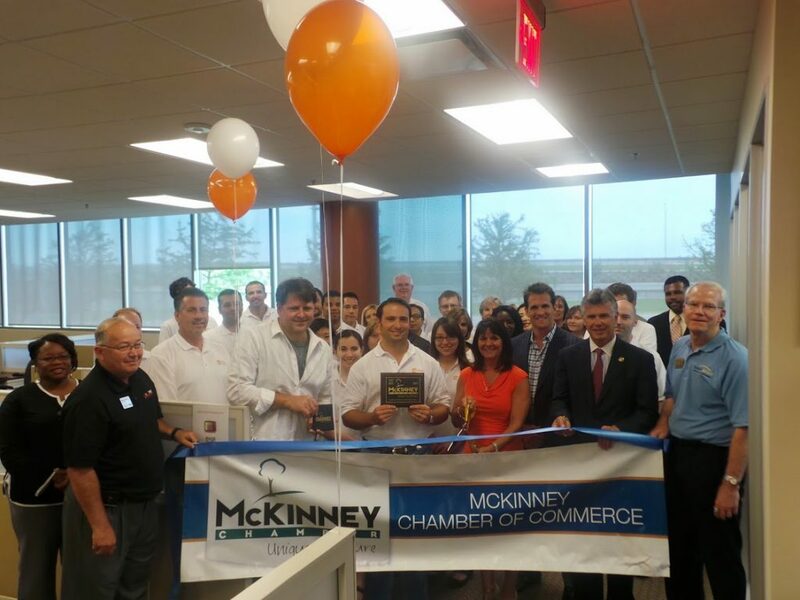 Though Advice Interactive Group has been open since 2009, we were happy to commemorate the settling in of our new office space as well as welcoming McKinney business leaders to learn more about who we are, what we do, and how we can contribute to the local community. We were also especially pleased to introduce our sister company, BizVizable, and our charity of choice, TryMunity, both of which were created and are currently managed by the Advice team. A special thanks goes out to all those who made our Grand Opening a success, including McKinney Mayor Brian Loughmiller, McKinney Chamber of Commerce, and Cattleack Barbecue. For more pictures of the event, click here!